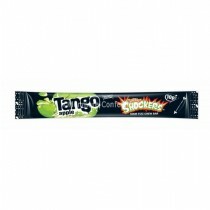 Tango is well known as a UK soft drinks company that has started to branch out and also start introducing confectionery products to its range in order to appeal to a wider target audience. 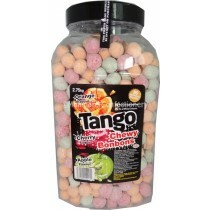 Monmore Confectionery offer a wide range of Tango wholesale sweet products such as Bon Bons and chew bars that would make a great edition to your shop or if you are a consumer. 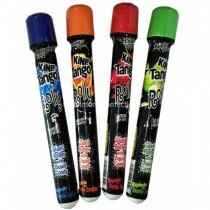 Tango have introduced a number of sweet products to go alongside its soft drinks and they include Tango Chewy Bars, King Sprays, Tango Bon Bons and Tango Nanobytes. 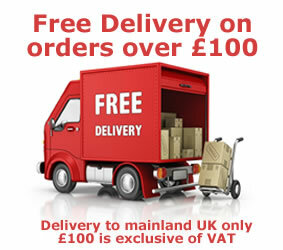 Monmore Confectionery sell a range of these cash and carry sweets and continue to receive new products as they become available on the site. 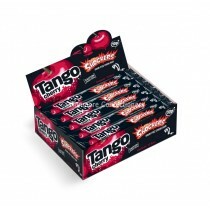 Tango has been going since 1950 when it started out as a soft drink before more recently introducing a confectionery range to go with their brand. 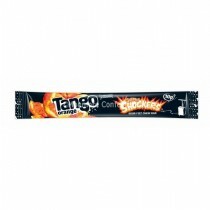 If you are looking for your fizzy sweet fix then why not use Monmore Confectionery as they have the tango products you are looking for.